On October 5th,Charlene Rauch, an English teacher at Christopher Dock Mennonite High School, and seven students spent the day volunteering at the Montgomeryville Impact Thrift Store as part of their school’s Service Day. 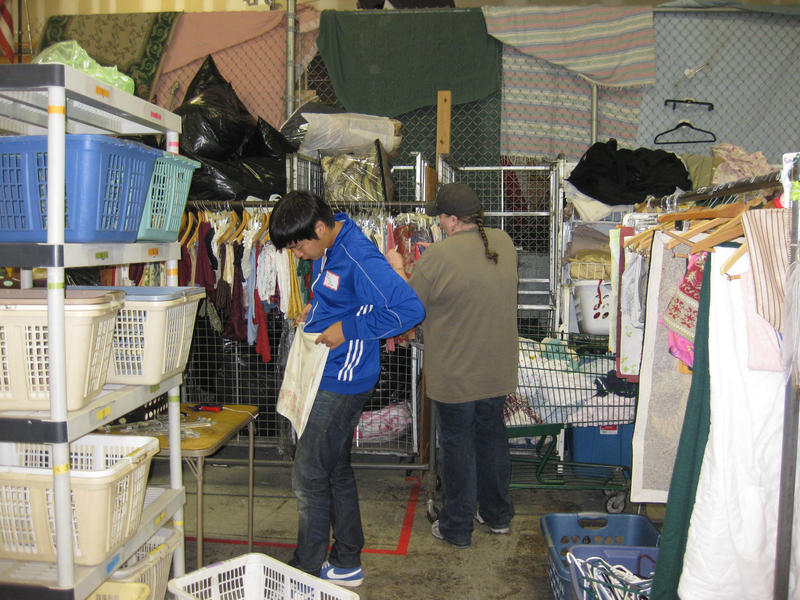 Spending the day at Impact Thrift provided the students the opportunity to act as vital members of the community, to share their resources, while creating a very meaningful social exchange between the students and staff members. 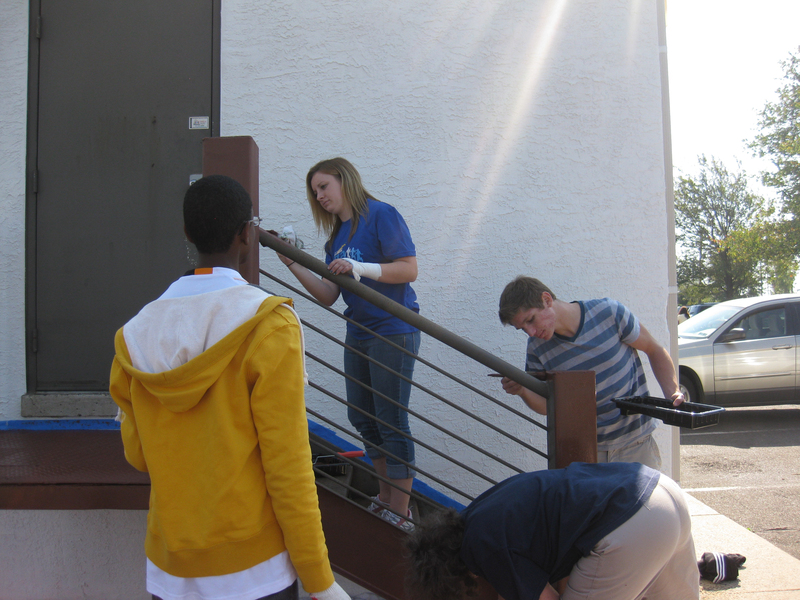 The students helped to beautify the store by painting a platform, landing and staircase. 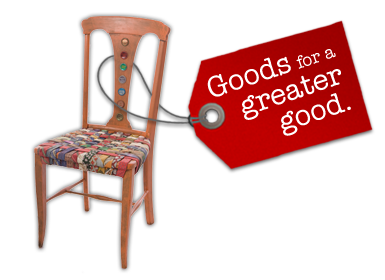 They processed and priced donations within the Bric-A-Brac and Domestics departments. They smiled. They joked. They shared. They had a ball. It was hard to tell that they were doing work at all. This entry was posted in A Day in the Life, ImpactLIVE, The Big Picture, Uncategorized and tagged Christopher Dock Mennonite High School, day of service, donate clothing, donate furniture, donate housewares, donate shoes, give back, Impact LIVE, shop thrift, support charity, support community, volunteer. Bookmark the permalink. I wouldn’t mind creating a post or elaborating on most of the subjects you write related to here. 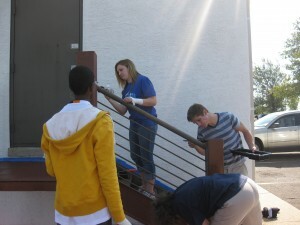 Again, awesome blog! There are so many options out there that I’m totally confused .. Any suggestions? Bless you! Thank you! We are fairly new to blogging as well. Our blog is a WordPress blog and is really easy to manage. I would definitely start with the free version to get your feet wet so to speak. You can always move it to your own url once you feel more comfortable.